As the forum draws to a close, many of us would like to continue communication with one another and to continue celebrating 07thExpansion words in a shared space. 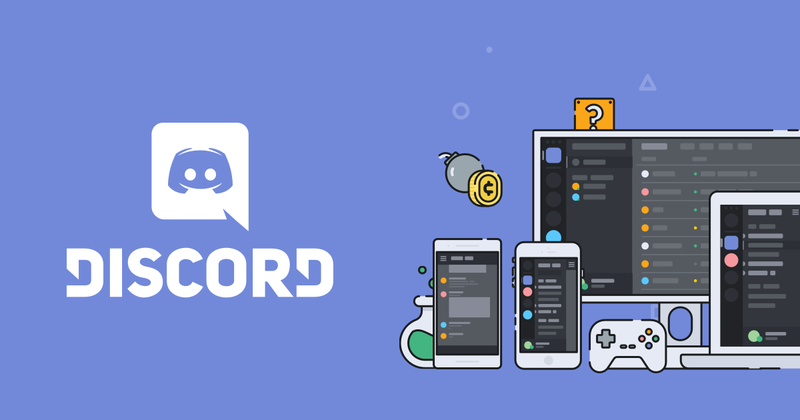 For this, @Aurora and I have started a Discord server called Akujikishima which all of you are welcome to join in on. 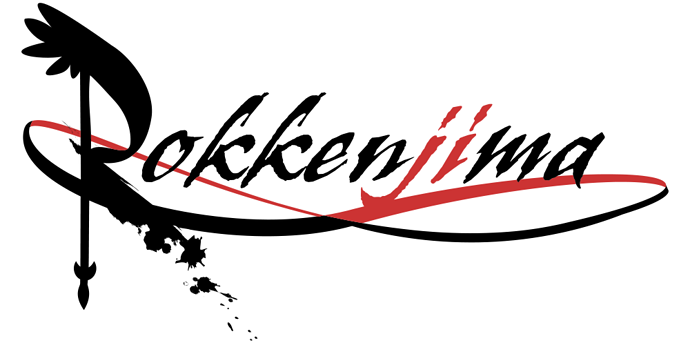 The server will not be officially ‘live’ until the final hours of the Rokkenjima Forum and Discord, but all are welcome in the meantime to help setup and prepare for that day. This topic is for any questions/comments/concerns community members may have, and of course just to show interest in joining. Attached below is a link to the server, there are no admission requirements just click the link and you’re in. If you’re interested in becoming more involved in the behind-the-scenes work I would encourage you to leave a message below or PM one of our staff members so we can discuss it. No matter what happens, I hope to see you all around. Whether on Akujikishima or elsewhere, let us join together to celebrate our love for Ryukishi’s works first and foremost. When something else cries, I hope to see you there. Wooohoo! I’ll definitely keep an eye out for this one. Thanks for doing this.